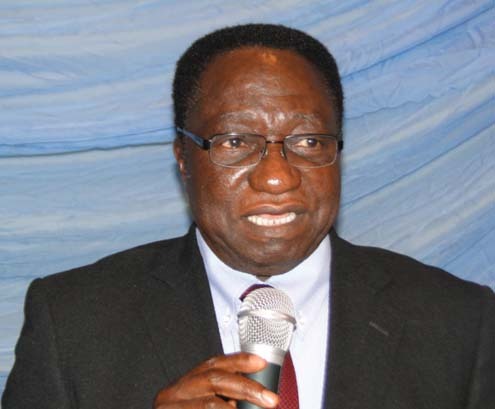 The JAMB registrar, Prof. Dibu Ojerinde has on Thursday revealed that the Joint Admission and Matriculation Board has set May 21st as the release date for the cut-off marks for university admissions, adding that a harmonised cut-off point would kick start admission process for 2012/2013. Prof. Ojerinde made this known in Abuja when he received a four-man delegation from the Nigerian Turkish Nile University, led by its Vice Chancellor, Bunyamin Kaptanoglu, who paid him a courtesy visit. It would be recalled that JAMB successfully conducted the 3rd edition of the Unified Tertiary Matriculation Examination (UTME) on the 24th of March. According to JAMB, a total of 1.5 million candidates applied and sat for the examination in Nigeria and six other countries. Does this mean that there wil be no more postume? @ Kamga Shewa, u can cal me on 08038306380 for any info & assistance abt UNN post-utme & admission.